If there are the easiest wedding favors ever they gotta be the cookies. 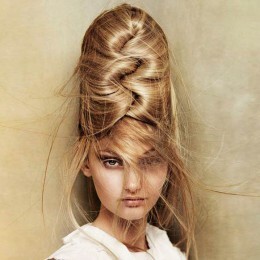 You can DIY them and make them in whatever shape you want. 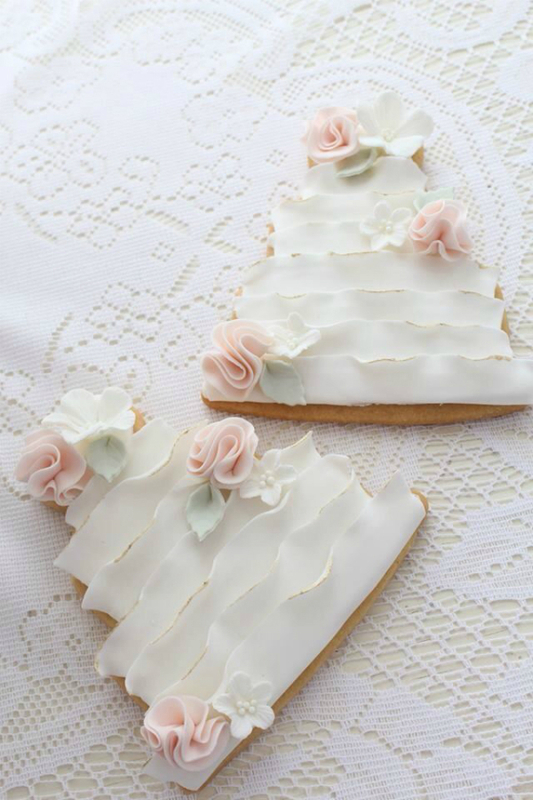 There are so many ways to personalize your wedding favors through cookies. 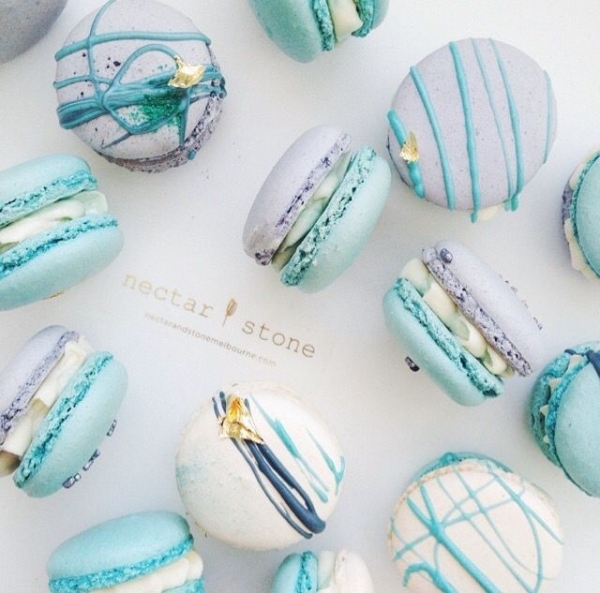 Macarons are more demanding in terms of effort and time so if you want something trendy and ready-made these can make great wedding favors. 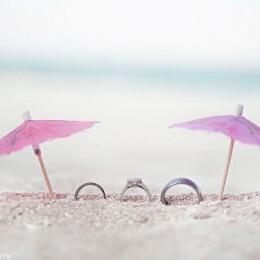 But if you want some easy DIY design options you can play around with a common heart shape and add an unexpected detail like a popsicle stick. 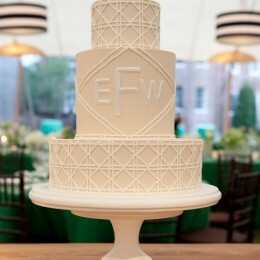 You can also make tiered cookies to mimic the wedding cake as a more time-consuming option or you can simply cut them out in shape of one. 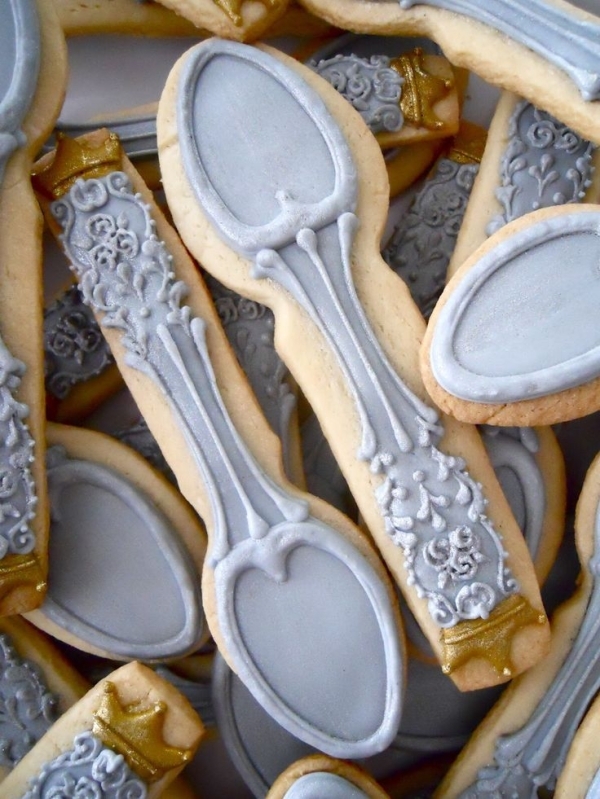 When it comes to creative cookie shapes a teaspoon looks quite fitting and unusual. 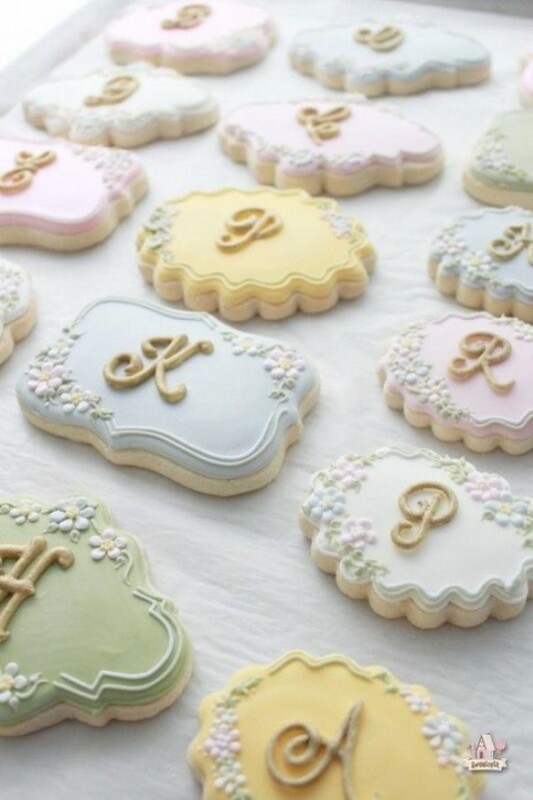 Monogrammed cookies are much easier to make than embroidered ones and they still look amazing. You can buy floral icing cookie decorations separately and further embellish your cookie favors without wasting much time and energy on trying to learn to create them yourself. 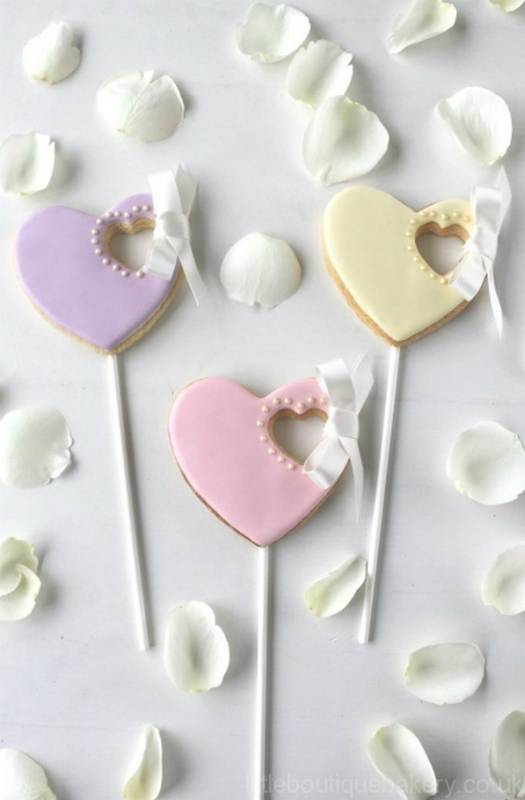 Finally, if you think cookies don’t make good wedding favors, think again. Firstly, who doesn’t like cookies? And secondly, they’re edible, they’re easy to carry in a pocket (after wedding reception) and they go well with any hot drink. Make sure your cookies are attractive enough with these ideas.